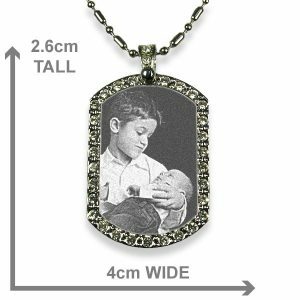 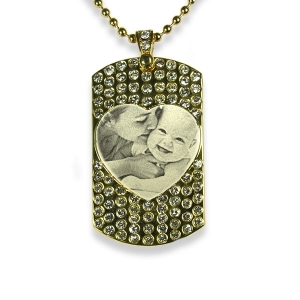 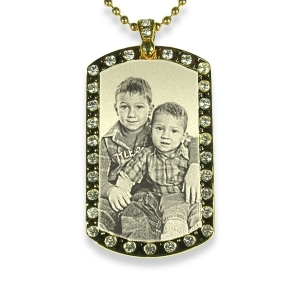 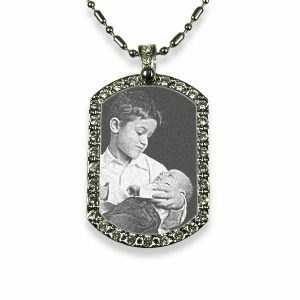 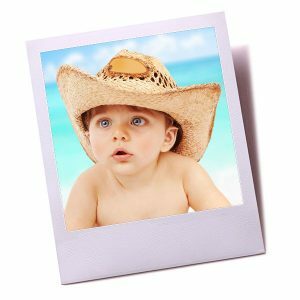 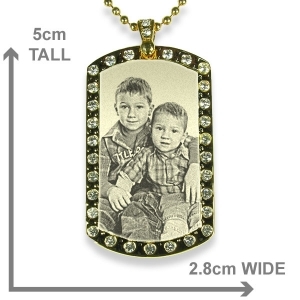 This is a portrait shape photo pendant with diamante stones surrounding a photo of your choice etched on an inset heart panel. 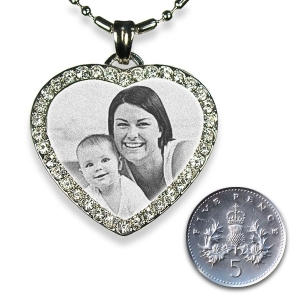 Tell someone you love them with this classy portrait pendant inset with diamante stones and a heart-shaped centre for your photo to be engraved. 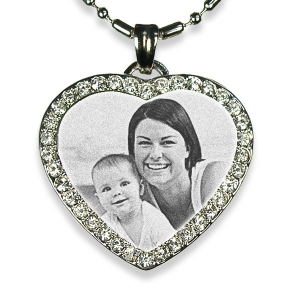 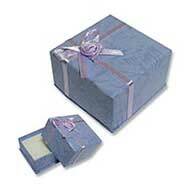 One of a range of photo engraved photo pendants designed to be a romantic personalised gift. 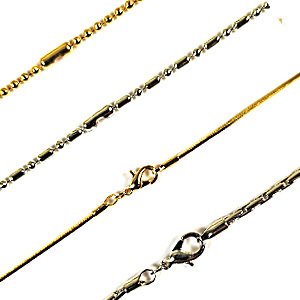 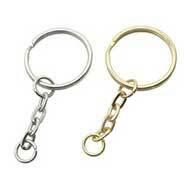 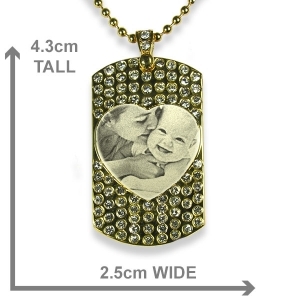 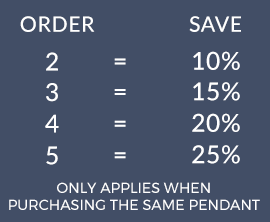 This pendant has a heart shaped area to engrave the photo of one or two people’s face.